“Build your house on granite. By granite I mean your nature that you are torturing to death, the love in your child’s body, your wife’s dream of love, your own dream of life when you were sixteen. Exchange your illusions for a bit of truth. Throw out your politicians and diplomats! Take your destiny into your own hands and build your life on rock. —-Wilhelm Reich, Listen, Little Man! 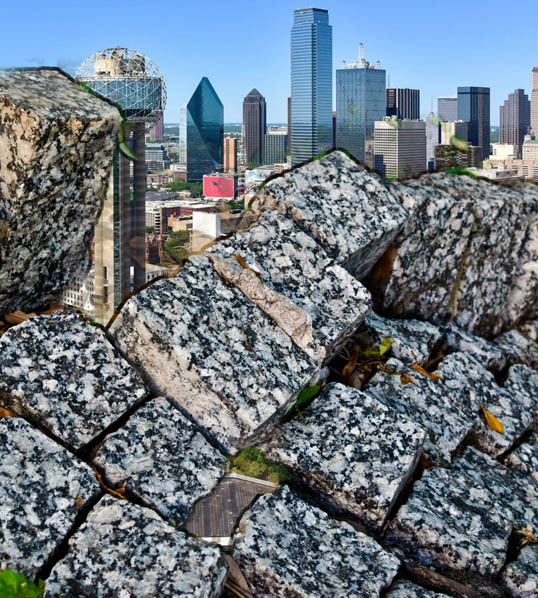 This entry was posted in Daily Epiphany and tagged Dallas, granite, rock. Bookmark the permalink.